With the upcoming facility in Poland, Mercedes-Benz's global battery production network will have nine factories across three continents. 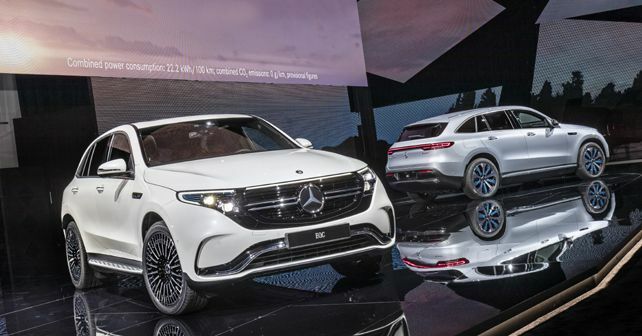 To fulfil the commitment to electrify its entire product range, Mercedes-Benz is going all out to become an end-to-end EV manufacturer. Well, when I say end-to-end, I mean a company that will produce its future electric vehicles with a majority of the components being produced in-house. As the battery lies at the heart of any electric vehicle, Mercedes-Benz is strengthening its global battery production network, and to do so, it has partnered with the Polish government to set up its next facility in the Polish town of Jawor. The battery production factory will be set up adjacent to the German manufacturer's existing state-of-the-art engine factory, which is also under construction and is located in Jawor, approximately 100km away from the German border. This engine production facility will be the brand's first production site in Poland and will produce four-cylinder motors, both for hybrid and IC models, once it goes live in 2019. The series production of batteries for vehicles of Mercedes' 'EQ' brand is due to start at the beginning of the next decade.